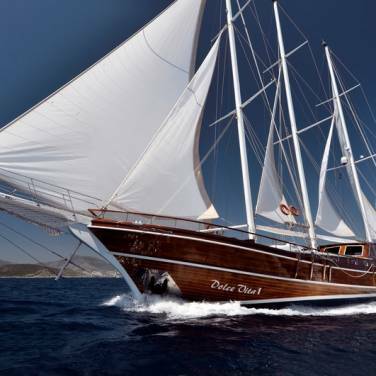 Charter in Croatia is a yacht charter company that offers you a wide range of yacht charter cruises and boat rentals in Croatia. From gulet cruise, luxury yacht charter, motor sailers, mini cruisers to catamaran charter, motorboat charter, sailboat rentals the choice is yours to explore different nautical lifestyles for your sailing holiday and we will gladly assist you in planning your vacation in Croatia tailored specifically to your individual preferences and priorities. 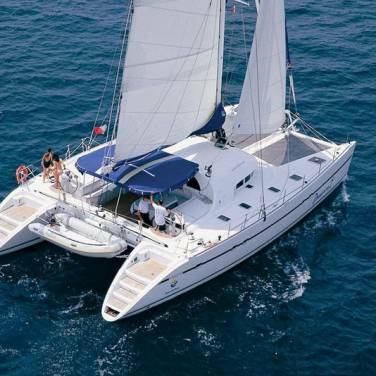 We offer you a wide range of charter yachts in Croatia, available from various sailing areas such as Dubrovnik, Split, Sibenik, Zadar, Krk, Pula, islands of Kornati up to Rovinj in Istra. 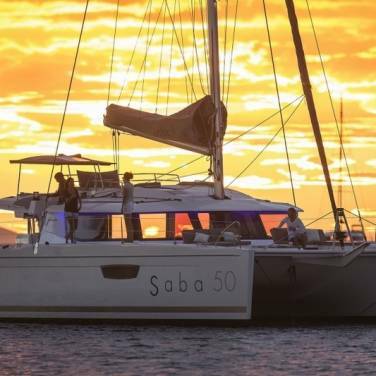 Whether you are interested in hiring bareboat or a skippered boat charter or you are set out to discover the exciting world of luxury crewed yachts for rent, we are continually at your disposal to advise you regarding every single aspect of your sailing holiday. 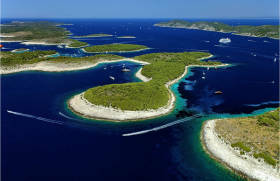 Yacht charter in Croatia is a popular choice for island hopping, celebrating family occasions or even hosting team building events so if you are already planning your next charter vacation, our extensive boat offer and firsthand knowledge of the destination allow you to find the perfect boat for your yacht charter holiday and enjoy the incredible yachting experience in Croatia. 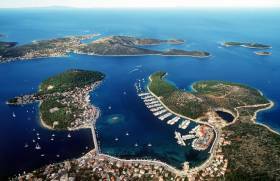 Croatia is one of the most popular charter destinations in Europe due to its untouched nature, rugged coastline and beautifully preserved historical sites. 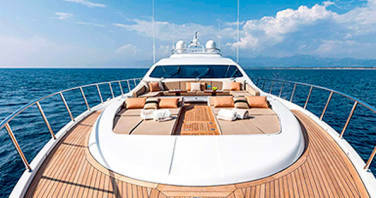 Charter in Croatia offers you a great variety of boat charter cruises on the Adriatic. 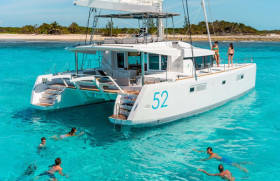 Happy to accommodate your exact cruise wishes, our diversified selection of gulets, motor sailers, small cruise ships, motor boats, catamarans, luxury yachts and sailboats will give you an opportunity to find a suitable yacht for any type of charter experience you aim for. 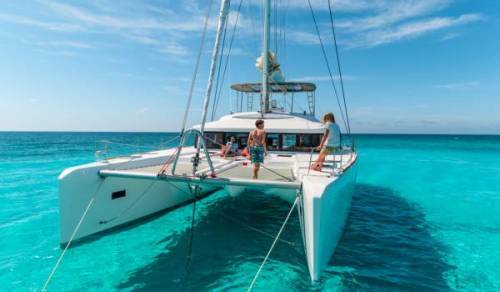 Catamaran charter in Croatia is a wonderful choice for your upcoming sailing vacation if comfort and space are your main priorities when it comes to your ideal cruise. 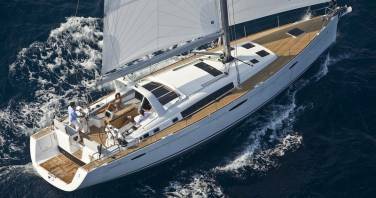 If you are keen on getting away on a Mediterranean sailing holiday, sailing yachts may be just the right choice for you, offering a perfect combination of style and a traditional sailing experience. However, if you fancy speed and exploring multiple cruising destinations in a single cruise, you might consider renting a motorboat. 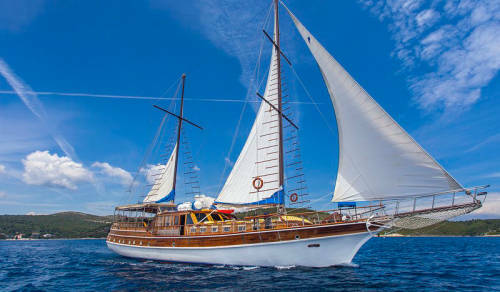 Gulet cruises, on the other hand, have a unique charter appeal, offering an authentic experience of Croatia and its delicious cuisine, making them suitable for family holidays, honeymoons or even corporate cruises. 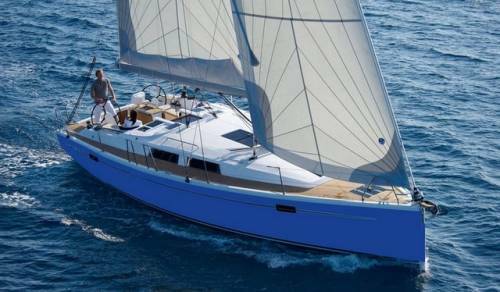 Whether you prefer a bareboat yacht charter and the tremendous sailing freedom it offers or you would like to indulge in a yacht rent where you can be carefree and pampered such as skippered and crewed yacht charter in Croatia, the possibilities for creating a perfect sailing holiday are practically boundless. 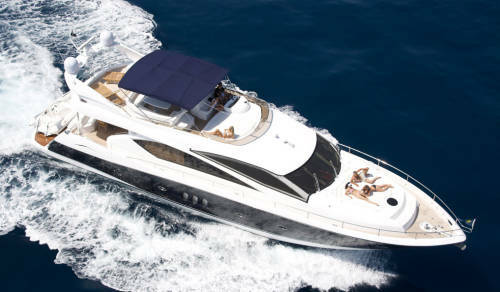 Our attentive client care service, long-standing charter experience as well as the in-depth destination knowledge enable you to have the customized yachting experience unlike any other in Croatia.